Thank you for your message, someone with be in touch shortly. 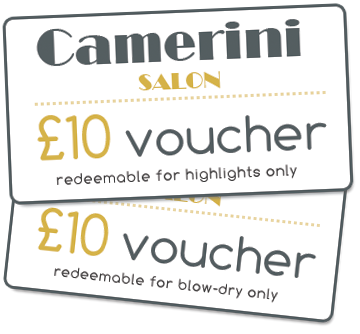 Camerini Salon is based in Battersea very close to Clapham Junction Station, with numerous clientèle from the south west covering Wandsworth and Clapham. Our goal is to promote beautiful healthier looking hair, working with top brands and sophisticated products. We have built our reputation all around Clapham, Wandsworth and Battersea.